Cool things are always popping up in NoMa. Beer gardens, yoga studios, used bookstores, you name it. Cool things are also always popping up in your apartment, only they’re not supposed to — you just have no room, so things are literally popping out of your closet. 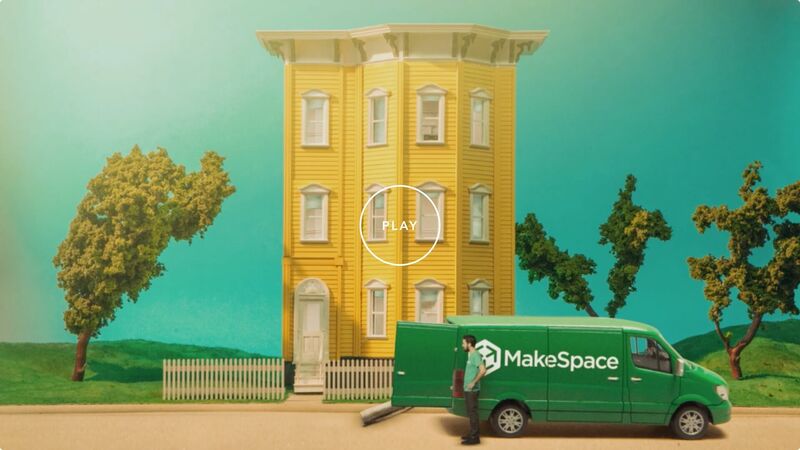 If you’re looking to clear some of that clutter, MakeSpace can help. Give us a call and we’ll come get your stuff. We’ll load it all up ourselves and then transport it over to our secure, temperature-controlled storage facility. We’ll even make an online photo catalog of each item, so you always know what’s there. Want something back? Just let us know what you need and we’ll bring it straight to your door. Now that you’ve taken care of your storage needs, go toast your smart decision-making at Wunder Garten.